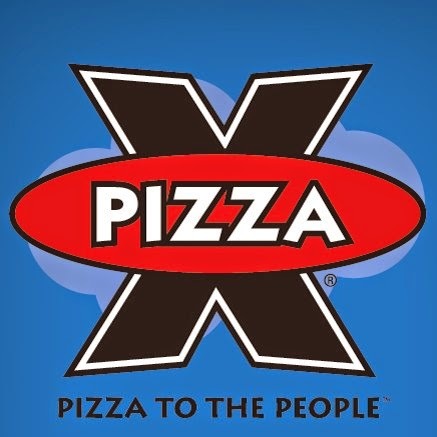 Pizza X has been serving great food and finely crafted beers for over 20 years and has been part of social media for awhile. Sydney Tilford, Pizza X Brand Manager, shared her thoughts on social media with PMQ. 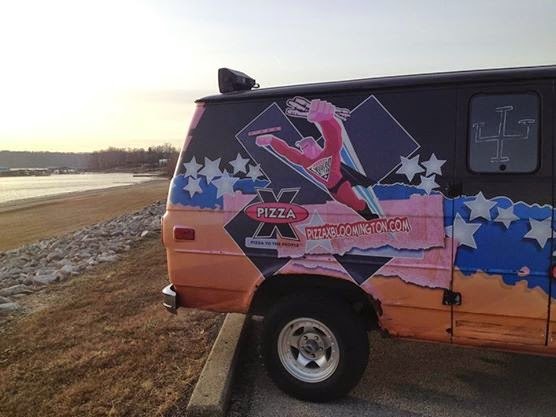 PMQ: What is unique to your pizzeria in terms of social media? ST: I think what makes our social media efforts different is that we are not just using social media to promote our great product, we use it to showcase other parts of our brand, and to further engage our customers in a variety of ways. PMQ: How long have you been on Twitter? PMQ: What are some tips for the best uses of Twitter for a pizzeria? ST: Using Twitter has a lot to do with your audience and what types of social media outlets they use. If your pizzeria operates in a college town, or has a younger customer base, Twitter makes sense to add to your company’s social media channel portfolio. Regardless of the social media outlet, it is important to create content that speaks to your customer base. PMQ: Have you found certain times of day to be the best for tweets? ST: In general, we use standard recommendations for times/days to tweet, which can be found online from a variety of sources. ST: Engaging your customer base. Use social media to highlight products and specials, but use it also to showcase your brand and it’s values, which are hopefully aligned with those of your customers. PMQ: Not every pizza shop can afford a PR firm, so for those who are busy and can't hire this job out, what advice do you give them for social media if they just can't post daily? ST: All of our social media is done in house. We find applications that can schedule posts in advance to a number of different social media channels to be very helpful. ST: To create reasons for people to visit your page and follow your brand.